Reminiscent of an artist’s easel. Crafted with an artisan’s eye. 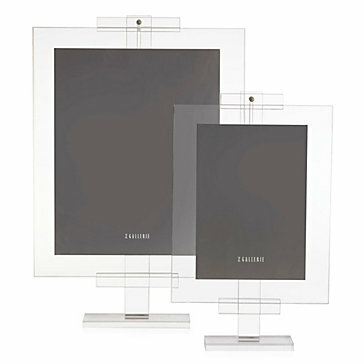 Our luminous acrylic frame transforms your favorite photo into a masterpiece.